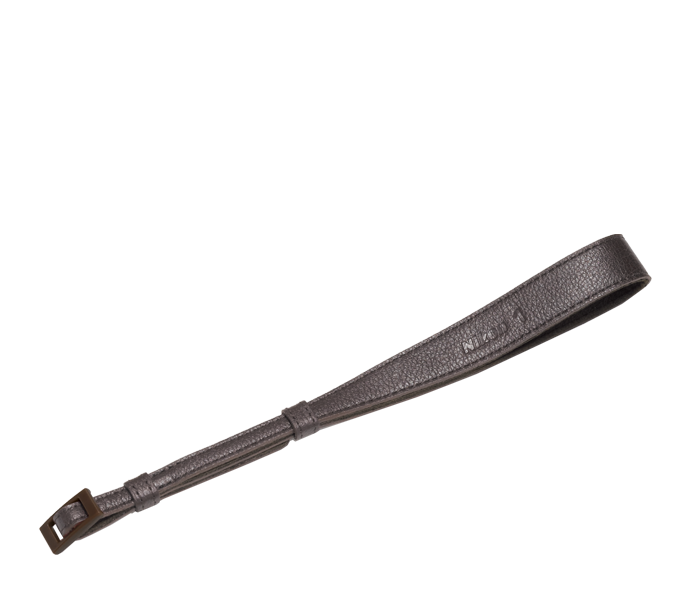 The AH-N1000 is an optional accessory leather hand strap, custom designed for the Nikon 1. The strap offers users a comfortable, snug hold. Color: Brown.